Make sure you’re tracking these artists! Want to know who’s coming to your city who you can’t miss live in concert? 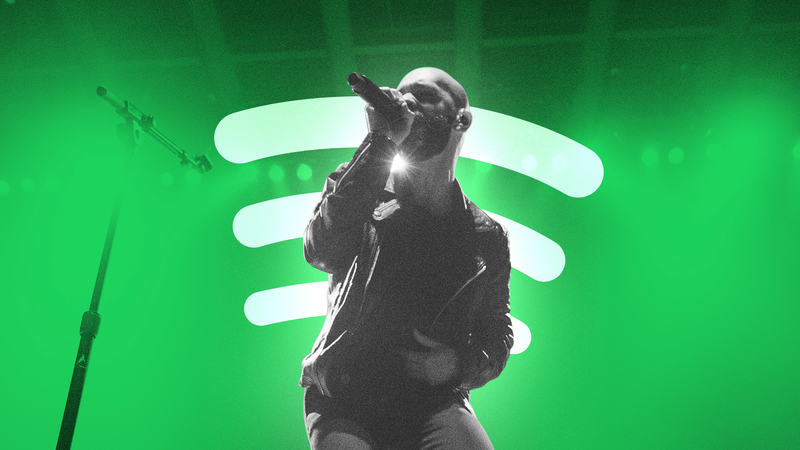 Our new weekly playlists can give you a sneak peek of what you’ll be hearing from the crowd. Check out the playlist of trending artists from the Bandsintown charts below and see if one of them catches your ear. If rapper Lil Yachty or country boy Kane Brown leave you wanting more track them on Bandsintown and find out when they’ll be playing near you!